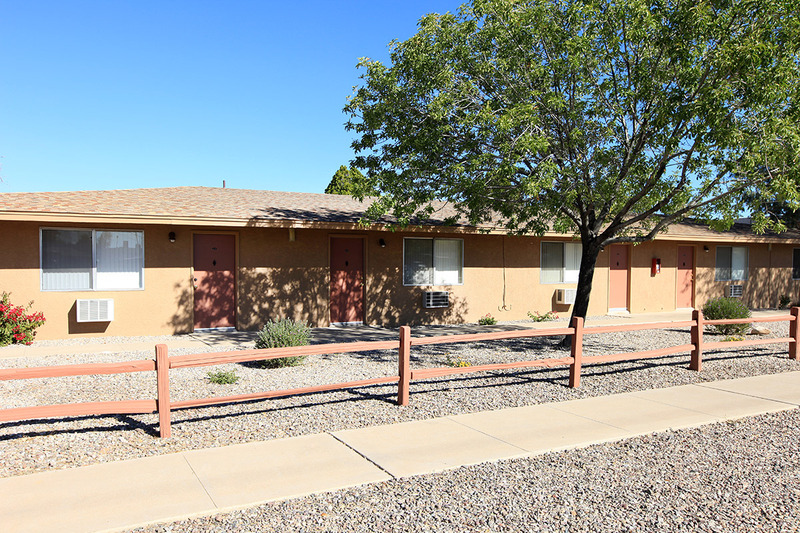 Limberlost Studio Apartments is a unique “all studio" community located in the Northwest area of Tucson, Arizona just south of Oro Valley. 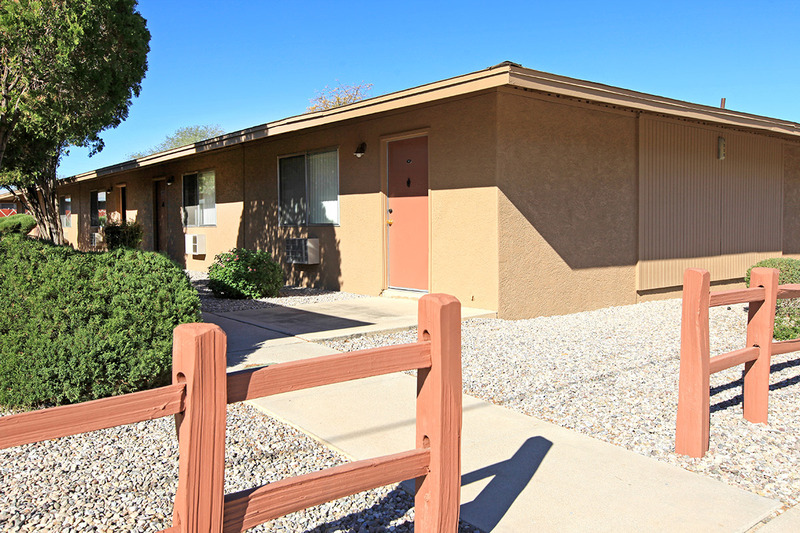 While convenient to the University of Arizona, Pima College, public transportation, shopping, employment and recreational opportunities in and around the Tucson Mall area, this smaller apartment property remains a peaceful oasis. Limberlost Studio Apartments is dedicated to providing affordable, quality studio apartments with attention to detail and commitment to our residents. Each studio has an all electric kitchen which includes a frost-free refrigerator, range, carpeted floors, vertical blinds, air conditioning and much more! Come home to Limberlost Studio Apartments today and experience the difference! 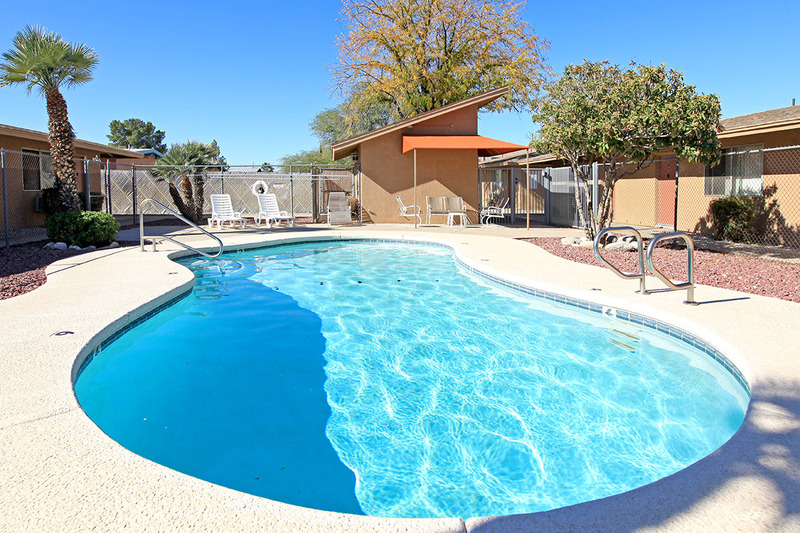 Whether you prefer views of the majestic Catalina Mountains or the sparkling swimming pool, our bright and cozy studios cannot be beat for location and value! 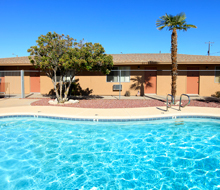 We offer an on-site laundry facility and on-call maintenance, for your convenience. For those active enthusiasts we offer easy access to bike routes and parks. Visit our photo album today and see for yourself why Limberlost Studio Apartments is the picture-perfect lifestyle you have been searching for.